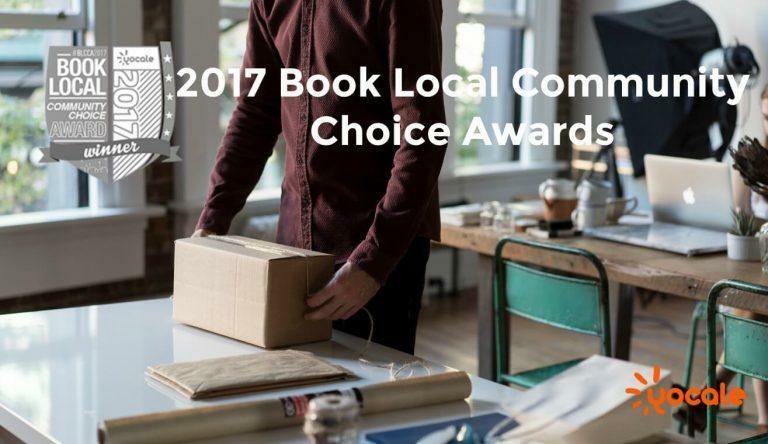 Announcing the 2017 Book Local Community Choice Award Winners! 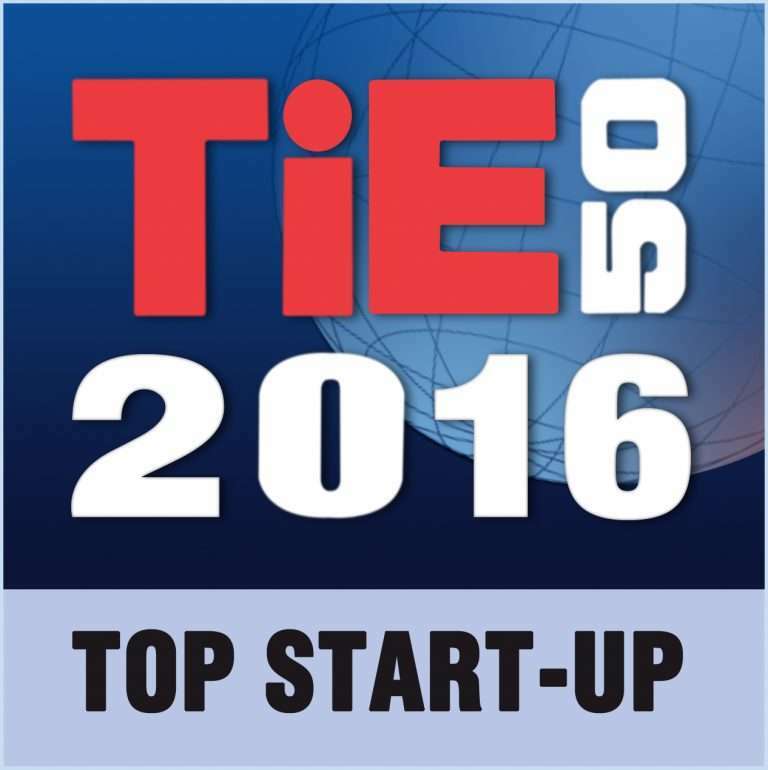 Yocale Is A 2016 TiE50 Top Start-up Winner! 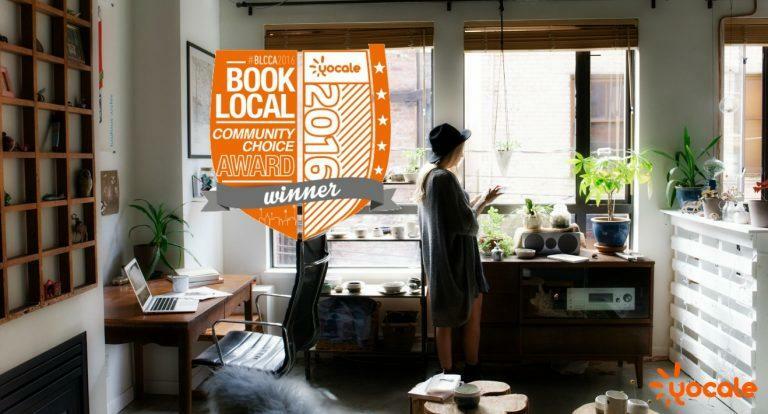 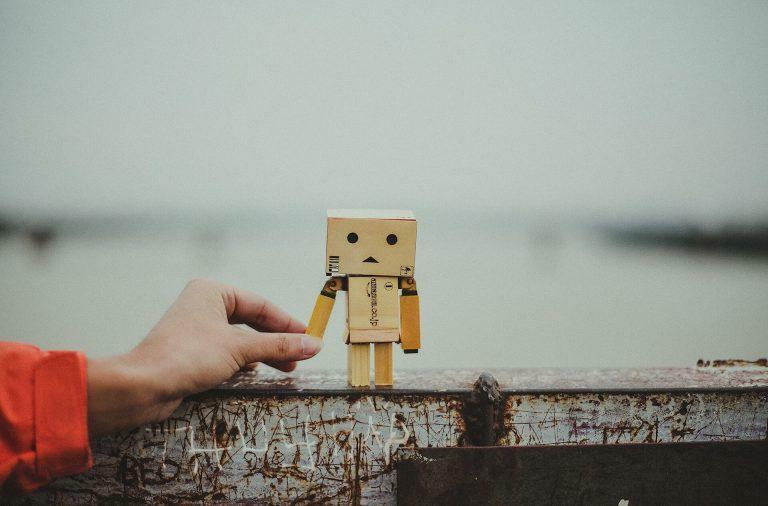 By connecting local people with local businesses, Yocale contributes to gaining a sense of community that can often be lost in a major city.